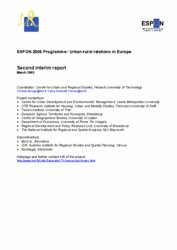 The future of numerous rural areas is functionally increasingly interlinked with urban development in terms of flows, exchange processes, institutional links and interdependencies. This is obvious in densely populated areas (such as peri-urban zones) undergoing considerable processes of urbanisation. 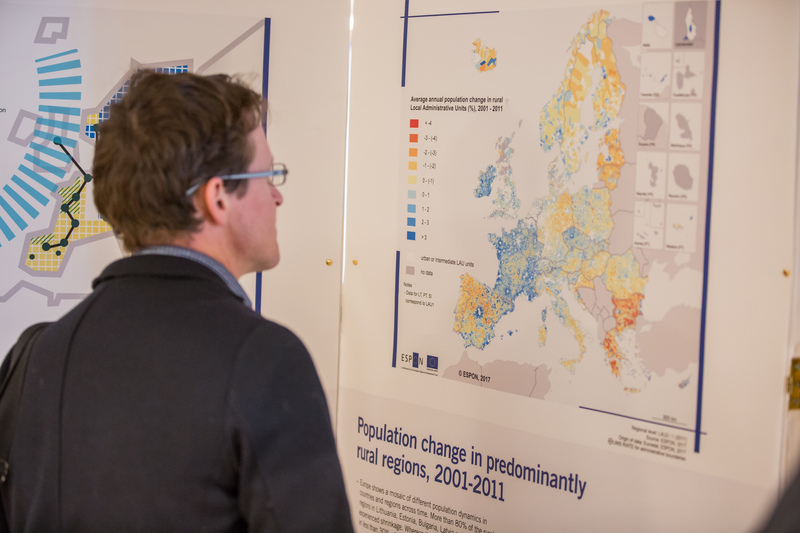 It is also relevant for more sparsely populated rural areas that are under less visible urban influence, often due to distance from major urban centres. 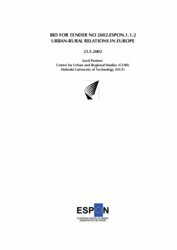 Relations have developed substantially during the last decades, however often differently within Europe in accordance to the diversity of territorial contexts. 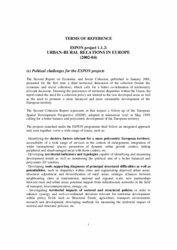 Future perspective for urban-rural relationships include options for mutual exchange, where cities provide services, cultural activities, infrastructures and major access to the labour market, while rural areas, apart from producing agricultural products, provide leisure potential and green spaces. 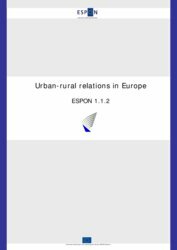 A European typology of urban-rural relationship gives information that could inspire co-operation in support of sustainable development of rural areas and urban-rural partnership in building rural development dynamics. 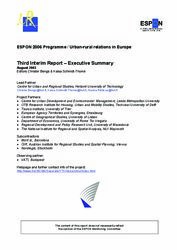 Helsinki University of Technology - Centre for Urban and Regional Studies, Helsinki (Finland). 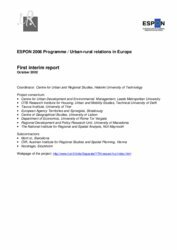 Please find more detailed information on the contracted project team under Transnational Project Groups.